We have some last minute availability for March that we would very much like to fill. 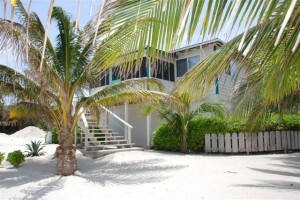 The following are special rates for these weeks only March 2 – 9, 9 – 16 and 16 – 23. We understand that airline prices are quite high on Saturdays during March so you may want to consider a Wednesday to Wednesday trip in March. Fishing – 2 for the price of 1 Single Supplement Package $2,650 + taxes of $199.53 per angler. Diving – 2 for the price of 1. $2,375 + taxes of $179.83 for 2 divers.